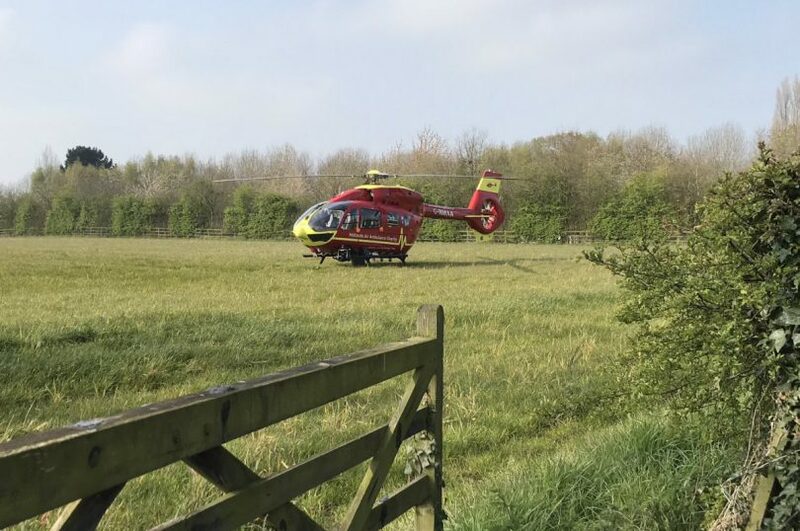 The collision happened at just after 9am near to No Man’s Heath. The driver of the Land Rover, an 80-year-old man from Wrenbury, died at the scene. Another man was taken to the Countess of Chester Hospital as a precaution and has since been discharged. The A41 is currently closed between the Broxton roundabout and the roundabout for the A41/A49. The road is remain closed until this evening for recovery of the vehicles. Motorists are advised to avoid the area and severe delays are likely. A diversion is in place via the A49/A534. We have just attended a serious RTC at No man’s heath crossroads. We attended with our @CheshireFire colleagues @ChesterFireStn. Crews have made the scene safe and assisting @cheshirepolice with the incident. Please avoid the A41 Whit to Chester for a considerable time.